After placing the deposit, the requester will not be able to cancel the transaction. This is to protect the traveller from last minute cancellations. Travellers may cancel the deal if the status of the request is “Pending Deposit” or “Pending Purchase”. Once the purchase is confirmed, neither party will be able to cancel the transaction. * In the event that travellers are agreeable to cancel (but do not wish to take a hit on delivery rate), either party can write to us at support@airfrov.com with the reasons for cancellation. 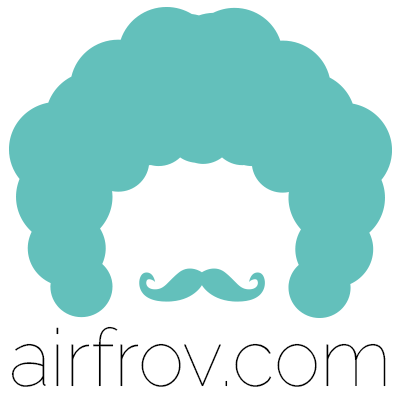 After reviewing the request, Airfrov can cancel on your behalf without affecting traveller's delivery rate. Note that such cases will only be allowed if it has been verified that the cancellation is due to requester's change of mind.